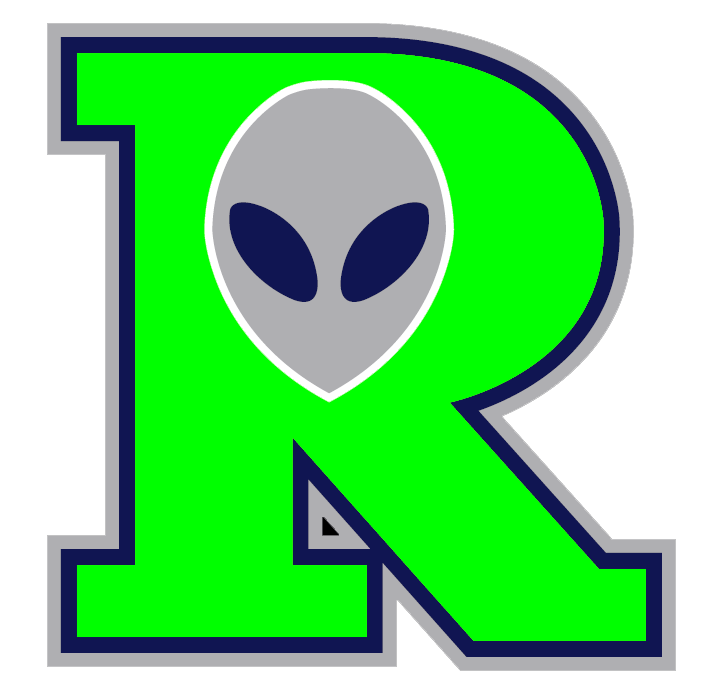 The Tucson Saguaros (13-3) beat the Roswell Invaders (9-5) 7-1 on Thursday at Kino Veterans after a five-run explosion in the third inning. The Tucson Saguaros scored in the third on a two-run double by Davon Poole, a groundout by Ryan Retz, a groundout by Adam Urbania, and a passed ball. 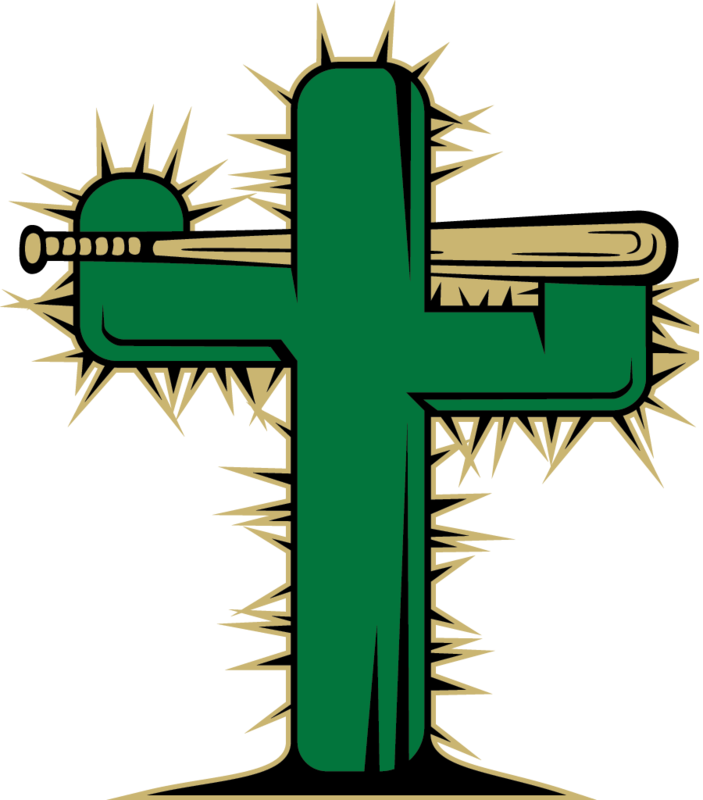 Poole racked up two RBIs on two hits for the Tucson Saguaros. The Tucson Saguaros relied on Randy Keen to eat up innings en route to the win. Keen allowed one earned run, five hits and two walks while striking out three over nine innings of work. Lars Liguori (1-1) was the games losing pitcher. He lasted just six innings, walked two, struck out six, and allowed five runs.